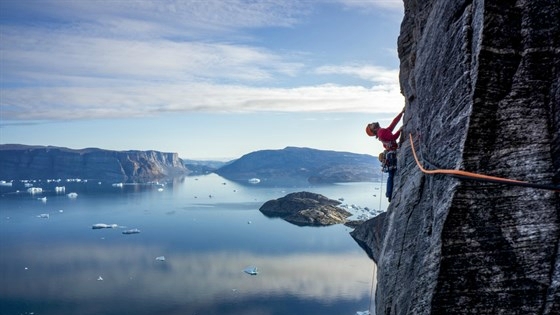 The REEL ROCK Film Tour brings the best climbing and adventure films of the year to live audiences throughout the world. The film tour is the definitive annual event for climbing communities globally. Please note, member pricing is not available. 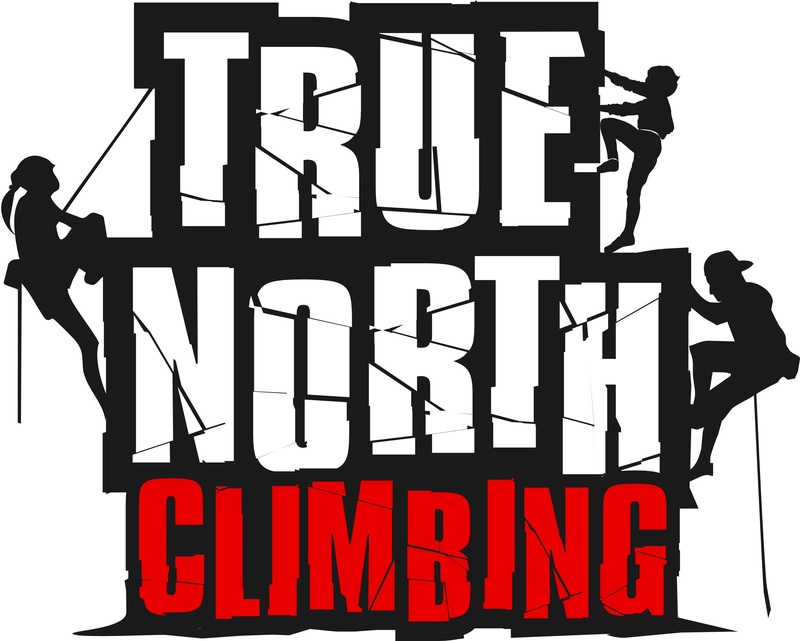 For more information, please visit www.reelrocktour.com or contact info@truenorthclimbing.com.